At the end of a project, quality management teams submit their details report for a project to the management teams, thus enabling the management to take proper steps on maintaining quality and providing best services to our valued customers. 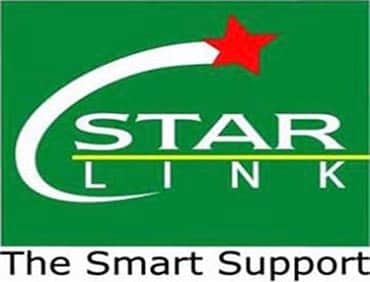 Star Link believes quality comes first. - Site Audit and asset reconciliation. - Dismantling and Swapping of BTS, MW, Core Network, Rectifier, Battery etc. - Supply of all kinds of installation accessories required for rollout activities High Security Padlock, Computer and laptop etc.